Apparently the VGA uses a microscope to tell if a game’s been played or not, and this particular game’s never been played. 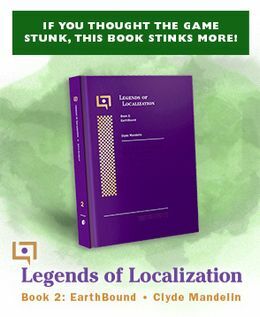 So if you want a brand-new copy, keep your eye on it! You might think these are just isolated cases, but in fact an unused copy of EarthBound sold a few days ago for $950. If super-duper pristine copies aren’t important to you, complete copies do sell for a LOT less than these and I’d recommend them instead. As always, check out this page for info on how to get EarthBound as cheaply as possible. 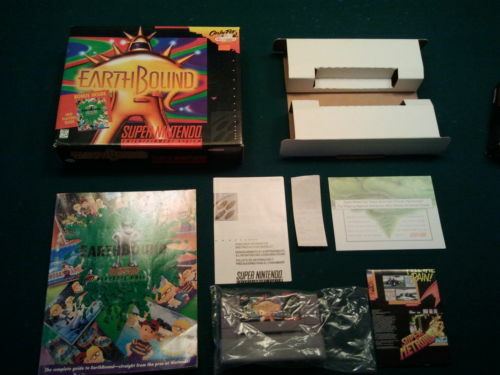 Remember when brand new, boxed copies of EarthBound went for $150 on eBay…and we used to think THAT was expensive? i just searching for EB boxes on ebay because I was interested in selling just my box and wanted to see prices and i stumbled across this one, some kind of box ive never seen before, it looks like a rental case kind of, anyone know anything about this one? 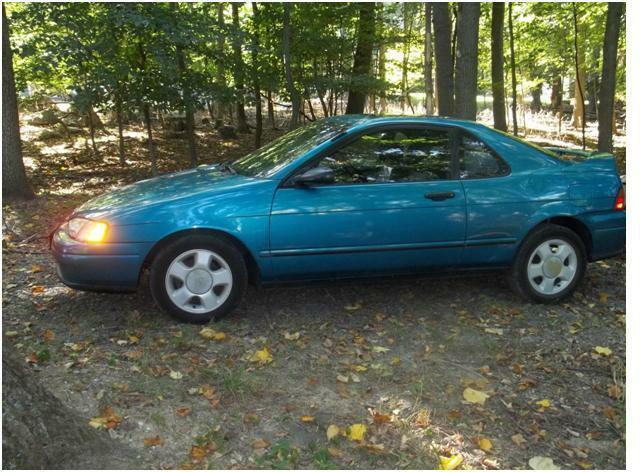 Earthbound iis worth more than a car!!! :D… wait wat? That’s it, I’m buying stocks in Earthbound. 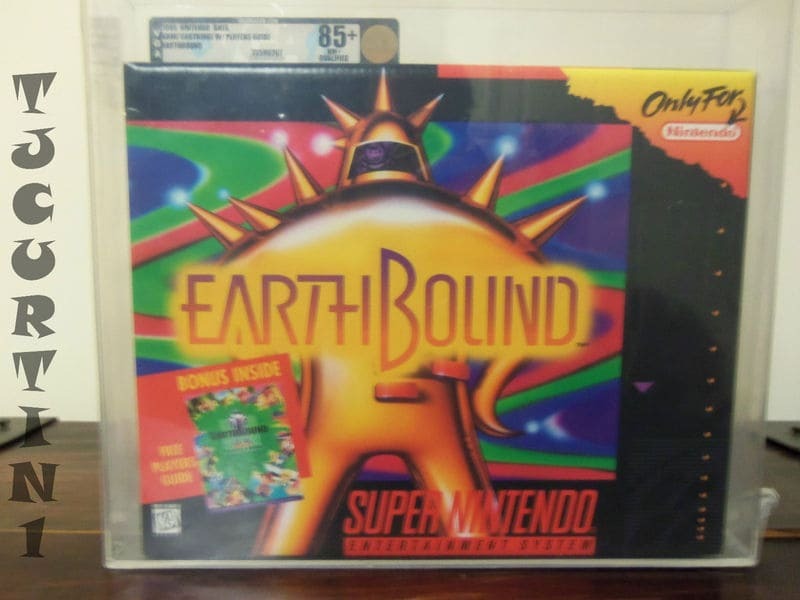 So, at this point, due to me being a poor college student, I can only assume that I’ll probably never have the spare money to nab EarthBound in its physical form. I mean, sure, one day I’ll graduate, presumably get a job, and have a better income, but by then copies of EarthBound will probably be reaching $10,000+. You could also just pick up the famicom version(~$10) and have someone re program the rom for you(~$20-$30). Pffftt, and Nintendo says Mother games don’t sell in the west. Pretty soon buying EarthBound and bailing out the Runaway Five will cost exactly the same amount of money. This is the reason I bought MOTHER 1+2, the prices are so insane theese days! I sincerly think Gyigas influeneced the sellers. It’s up to 4350 DP folks.